Well that's what I get for trying to pick on a bmw..
Down south in the mean streets of guadalajara. Vids explain it all. Now I know what an extra 40rwhp and 6 to 700lbs. lighter car runs like. Met up after the runs. Great guy. His car is a beast. I def. have to get an lsa blower on here next spring. 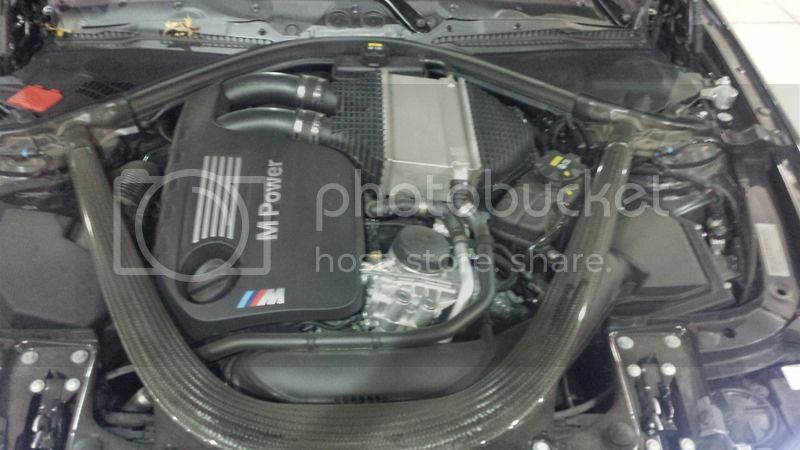 Last edited by ImportKiller; 2015-09-04 at 04:24 PM..
M4 is that much lighter then your G8? yeah.. 3460lbs. to my 4000lbs. Did he tell you what was done to it? Those cars are getting over 500whp on tune and e85 only. Insane how much they pick up with light mods. Well. when I 1st. asked him what it had in it, he said twin turbo v8 and said it was stock. I looked at the engine bay and it had the stock air intake on it but it didn't look like a v8. I did notice that he had nitto drag radials on the back. He said it put down 480rwhp. I even asked him if he had it dyno'd and he said yes "480". 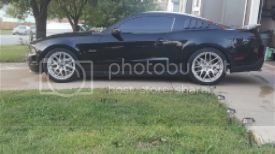 Then I did some reseach since I don't know jack about bmw's and found out it's a inline 6 tt and in stock form around 420rwhp. So I wasn't sure what to believe. lol seemed like a nice guy and he said he also has a gtr. He said it was stock too and that it would pull his m4 on the highway like it was nothing. 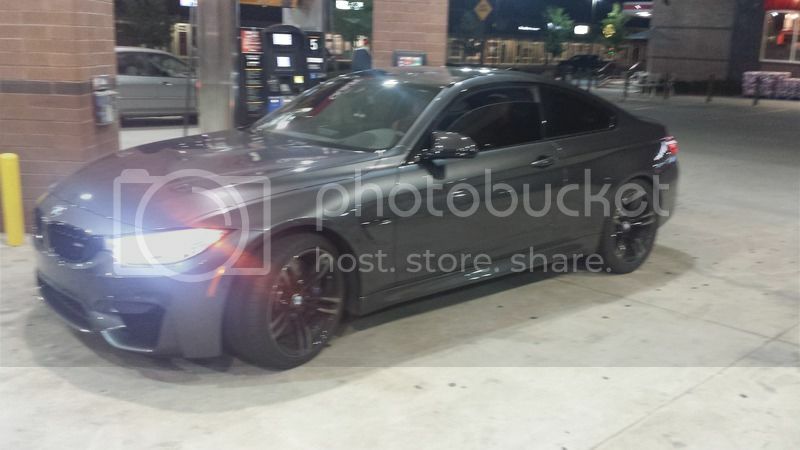 I snapped a couple of pics that night of his m4. I'll put them up here. Last edited by ImportKiller; 2015-09-18 at 10:47 AM..
Lmao. Has money to get a GTR and m4 but doesn't know what they are. Yes straight six twin turbo and 420ish stock. Very stout even in stock trim. The M4 sedan looks soooo much better imo. I know him ... Also has a Silver GTR.... a Silver Jeep Srt.... A Turbo Gsxr....And A bmw S1000 All Beautiful!!!! Yeah he told me he had a gtr. Said it would destroy the m4.